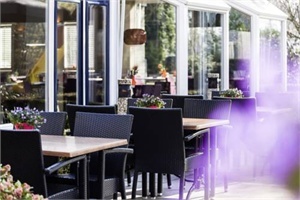 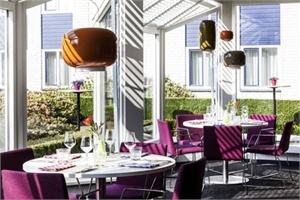 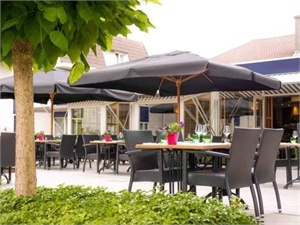 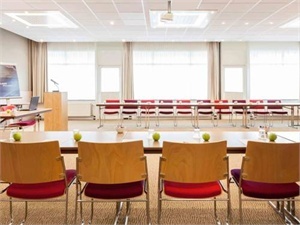 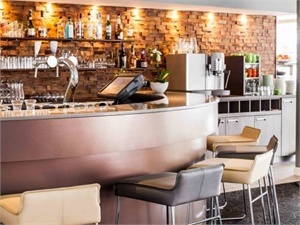 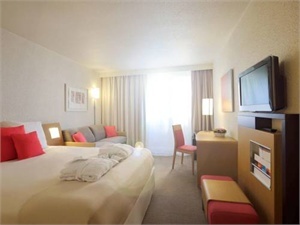 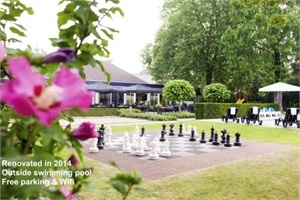 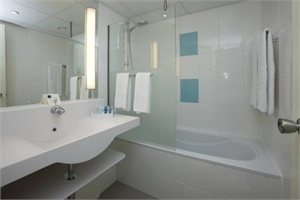 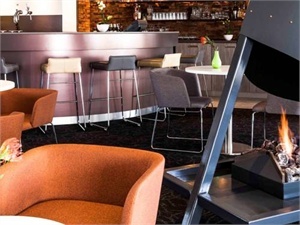 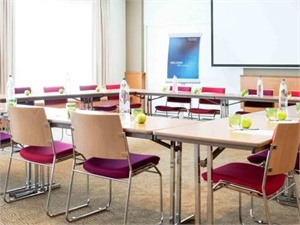 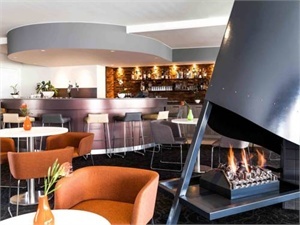 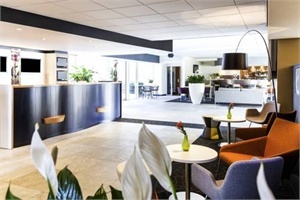 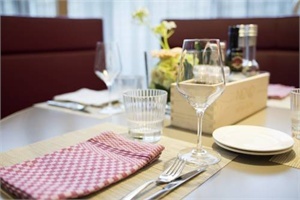 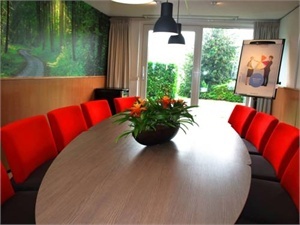 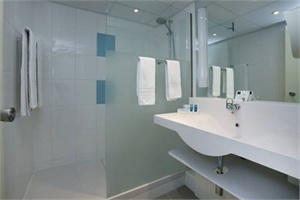 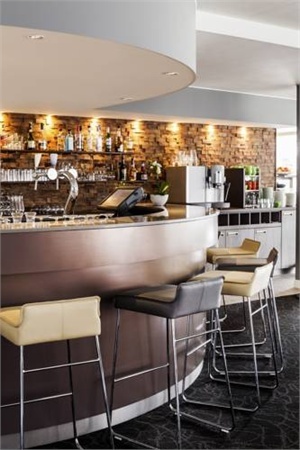 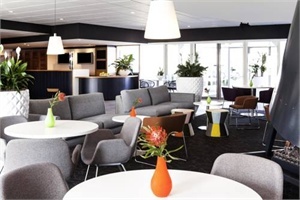 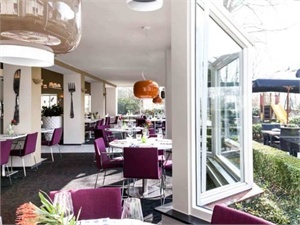 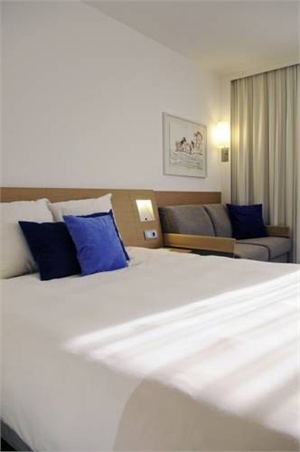 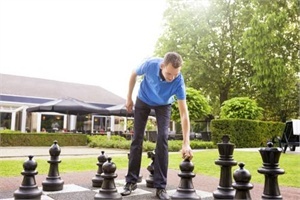 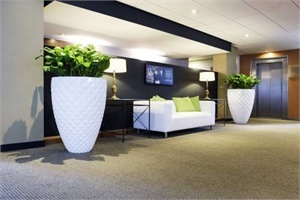 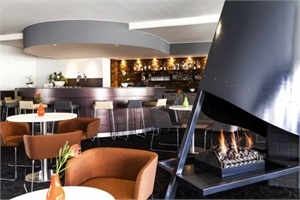 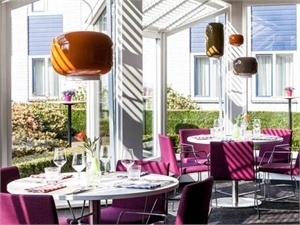 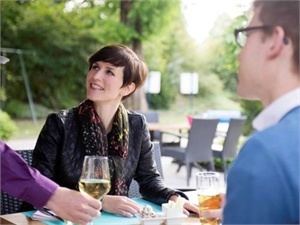 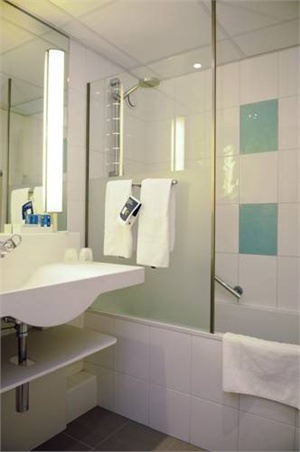 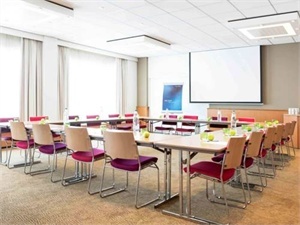 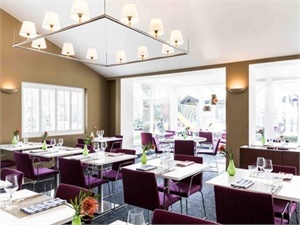 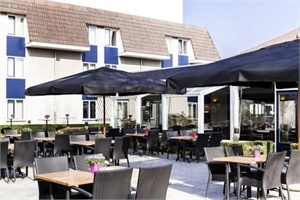 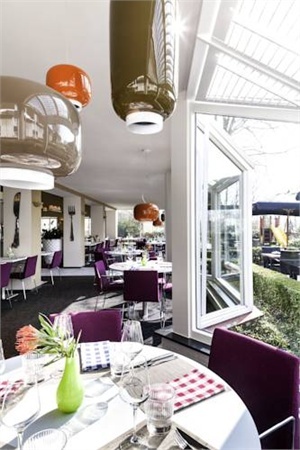 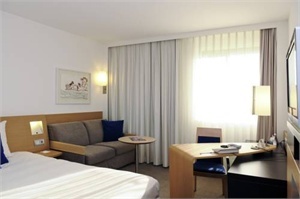 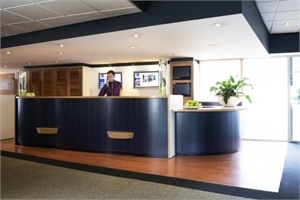 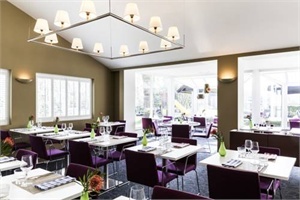 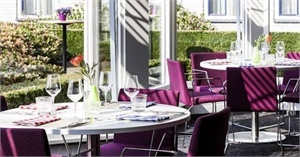 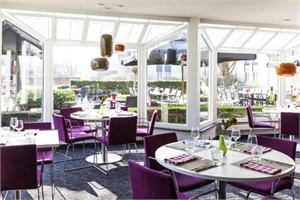 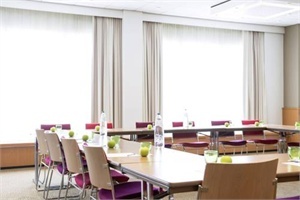 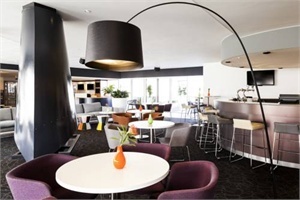 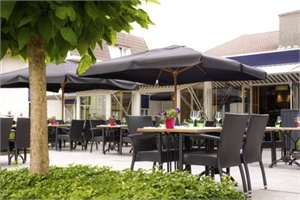 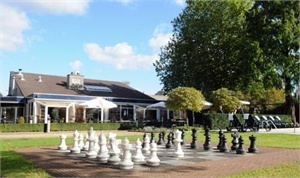 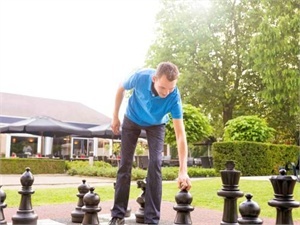 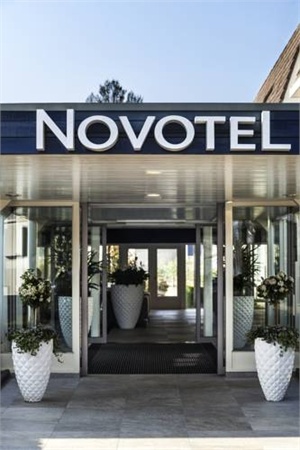 Novotel Breda Breda - Book now! 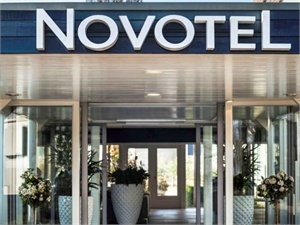 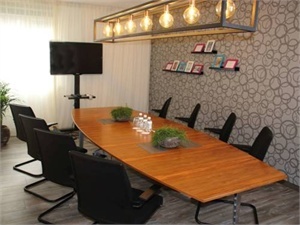 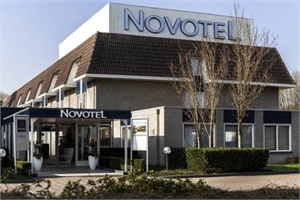 Novotel Breda is situated on the southern edge of Breda, near a forest and along the most important routes between Rotterdam and Antwerp. 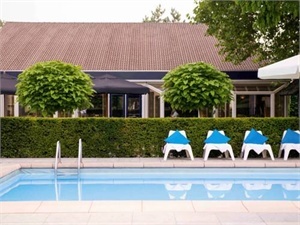 There is an outdoor pool and free parking. 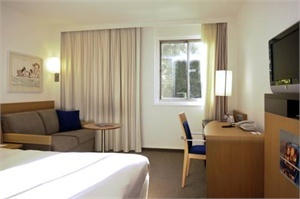 The comfortable rooms have extra long beds, tea an coffee facilities and a refrigerator. 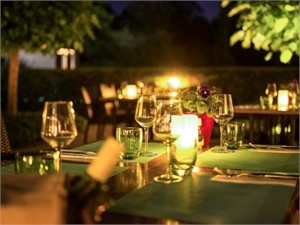 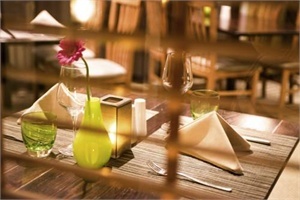 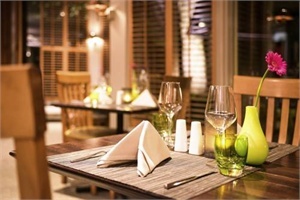 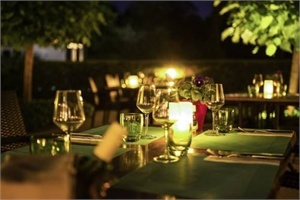 The restaurant offers a stylish setting for a hearty breakfast, a quick lunch or a complete dinner. 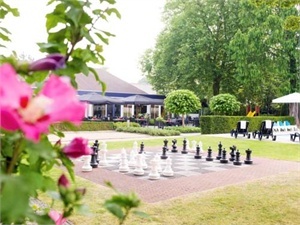 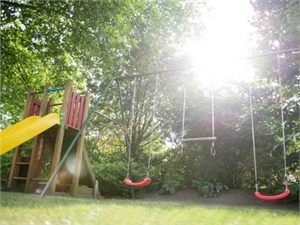 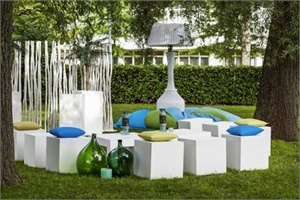 Furthermore, Novotel Breda has a garden, a terrace and a playground for kids. 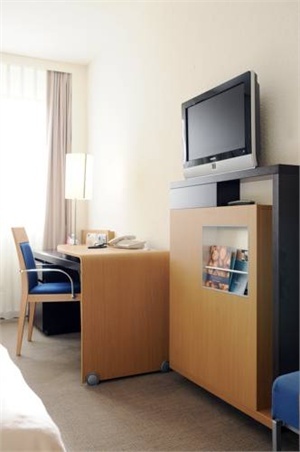 The nearest bus stop is a 5-minute walk away and offers easy access to the city centre.